Although we’re only just moving into autumn, now is when you need to start thinking about home repairs ahead of the winter. If you identify any potential issues with your property now, you’ve got time to get them fixed before the worst of the winter weather hits. Property Reporter recently shared some advice from Lloyds Bank Home Insurance about how to check your home properly to make sure it’s in a good state. Top of the list is to carry out a home MOT, this means checking the exterior of your house and looking for any obvious signs of damage. Pay particular attention to your gutters, brickwork, and external pipes. 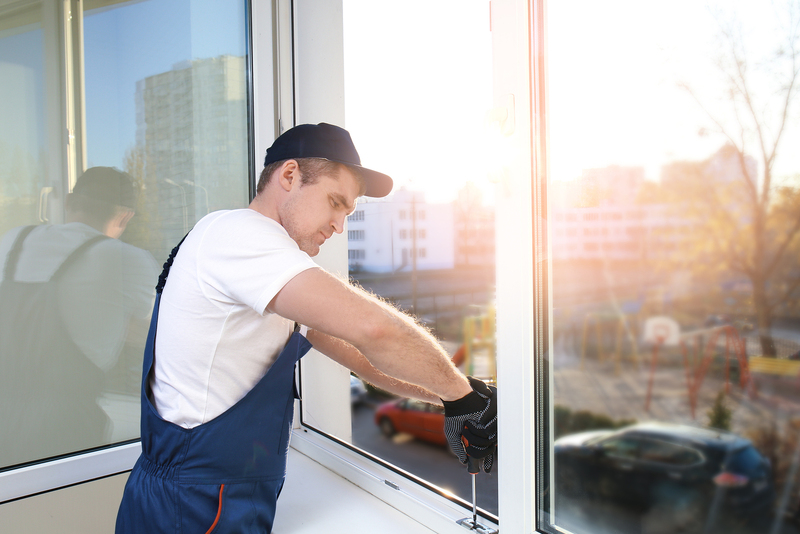 You may also want to arrange window scratch repairs if you’re concerned about how this might affect the integrity of your glazing if a big storm hits. Making sure that all of your external taps are drained and turned off to prevent them freezing is also advisable. The financial services organisation also recommends paying for a thorough roof inspection, as well as contacting a chimney sweep to ensure your fireplace and flue is safe to be used this winter. Senior claims manager at Lloyds Bank Home Insurance Tim Downes acknowledged that winter probably isn’t on most people’s minds after the hot summer we’ve had. “However, taking some time out now to inspect your home and carry out some essential home maintenance can save unnecessary hassle and expense further down the line when the temperature drops,” he asserted. Another good reason to get on top of your home repairs is if you’re planning to sell your property. Last month, research from Key found that many older people are struggling to sell their homes and suggested that one of the reasons for this is that the properties are in a poor state of repair.